Santander wanted to engage new consumer sectors with the launch of KiTTi, their first shared payment app to allow customers to share the cost of purchases. Santander had already identified opportunities to launch the app to business, tech and financial press but wanted to see if there was another opportunity. 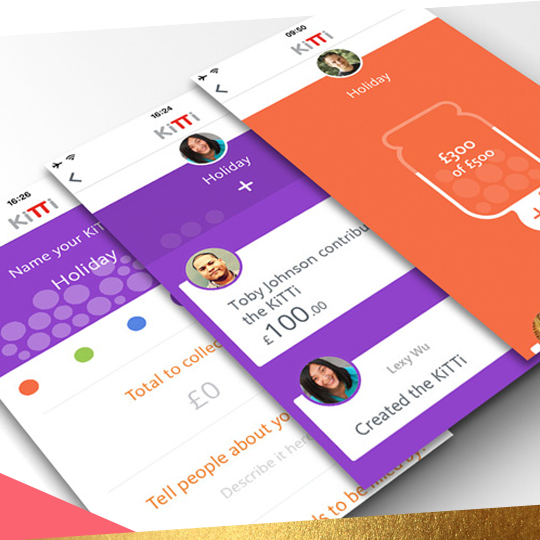 We identified women as the audience who would most benefit from the KiTTi app, as the group that organise nights out, hen parties and end-of-term collections for teachers. We devised a multi-channel ambassador programme, targeting two archetypes; Busy Mums, using Channel 4’s Kirstie Allsopp, and Girls-About-Town, represented by TOWIE influencer Lydia Bright. Our ambassador programme allowed Santander to become part of the conversation in mainstream press, women’s consumer titles, and 18-25s social media; channels they hadn’t previously been able to reach. We made sure Santander messaging and brand DNA was woven through the whole campaign. Our campaign delivered a 50% increase in downloads of KiTTi, with coverage in The Sunday Times, The Observer, Metro, and Good Housekeeping. Our coverage on Mail Online included a branded ‘How To’ video. Our accompanying social media campaign delivered 26,609 engagements.